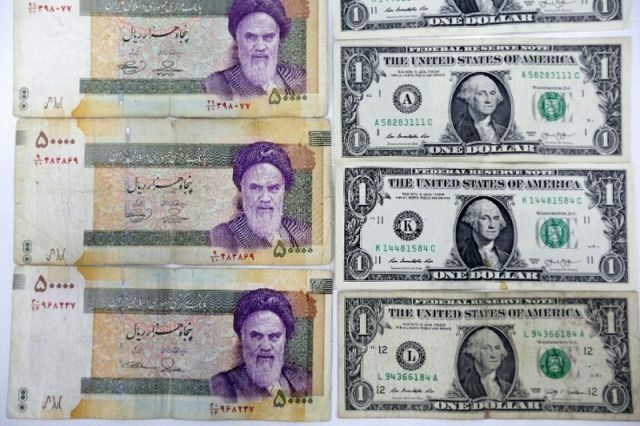 The unofficial rate stood at 102,000 rials by midday, according to Bonbast, one of the most reliable sites for tracking the Iranian currency. The rate was confirmed by a trader who spoke on condition of anonymity to AFP. The government attempted to fix the rate at 42,000 in April, and threatened to crackdown on black market traders.